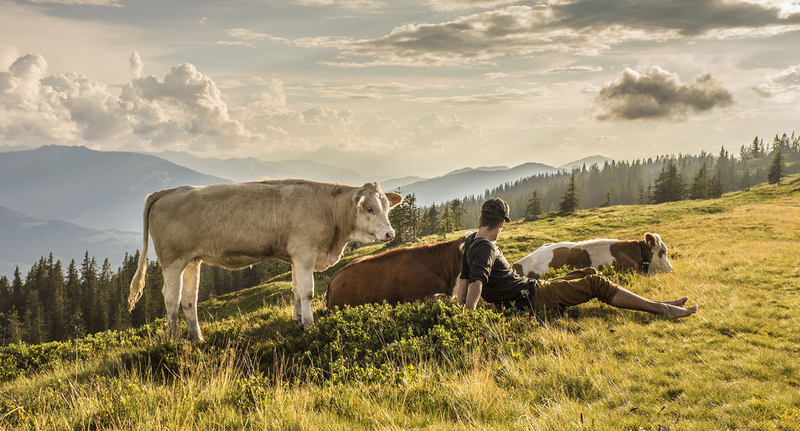 Our horses, cats, calves, cows, rabbits and goats are all waiting for you! 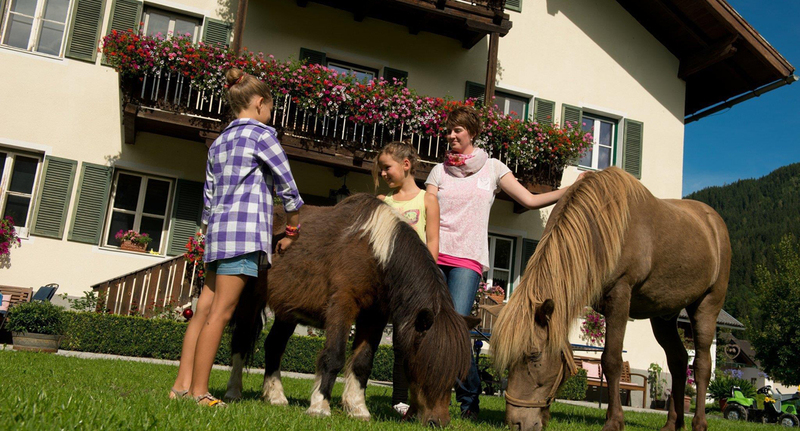 Enjoy the abundance of nature and open space at Biberhof. Once a week we fire up the grill and comfortably enjoy a meal in the cozy hut together. 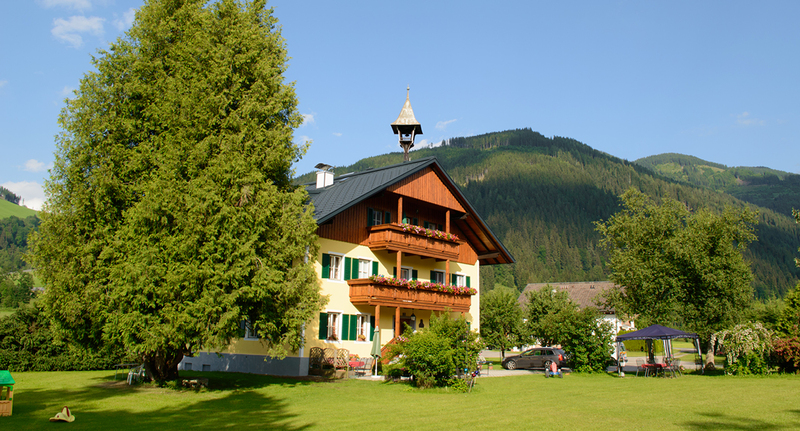 The lovingly renovated farmstead is located in a sunny valley with amazing views of the Radstadt Tauern. There is plenty of parking space at Biberhof for guests arriving by car. Take advantage of our unparalleled array of hiking trails of varying difficulties. 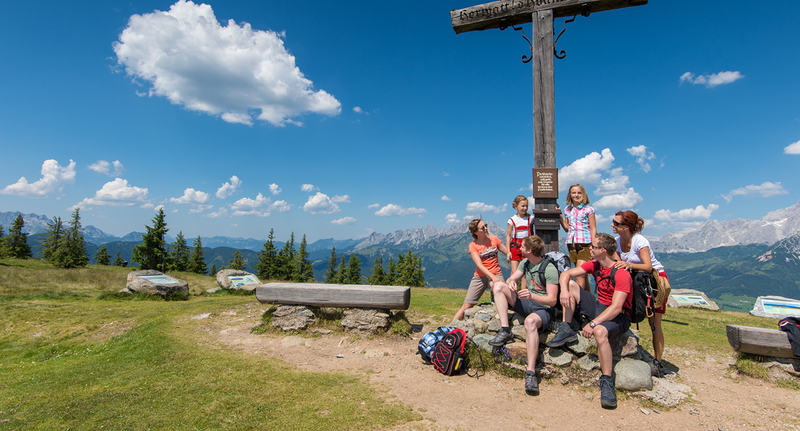 The TVB Radstadt offers weekly guided hikes on our local mountains. There is now also a new adventure trail for children around Gnadenalm with great play structures, unique resting places and a fun puzzle game for the whole family. The outdoor pool in Radstadt, with its 40m waterslide, is the perfect place to cool off in summer. 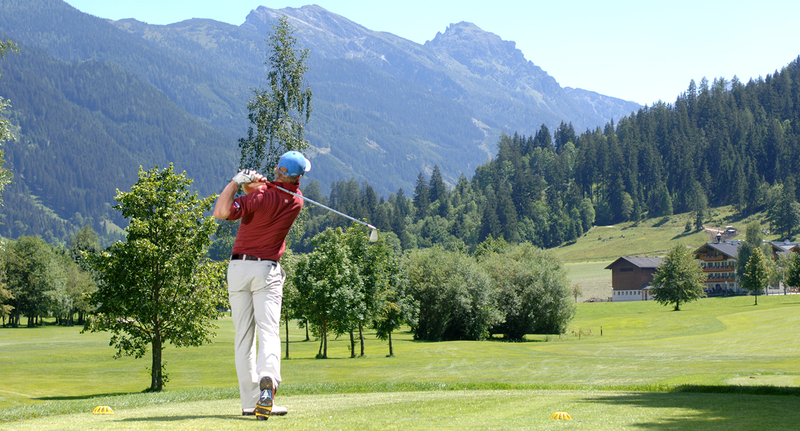 The Radstadt golf course that has both a 9-hole and 18-hole course is right near by! 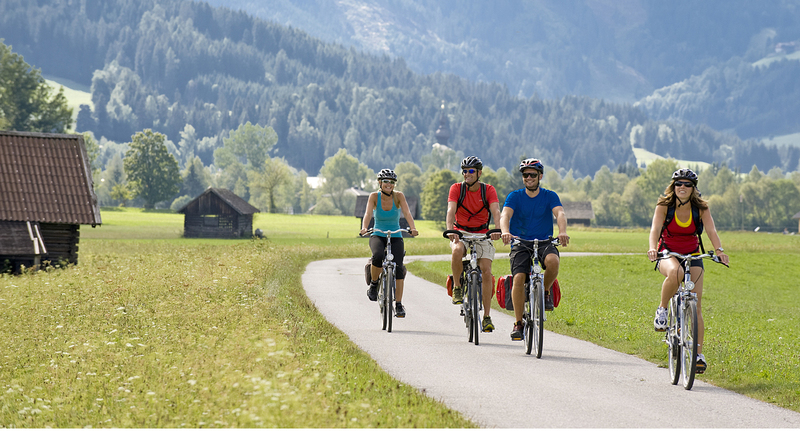 Take advantage of Radstadt’s numerous family bike paths and mountain bike trails! Enjoy a guided horseback ride or some riding lessons from Irene Zimmermann at her stables (Huzulengestüt) which is only 1km away. 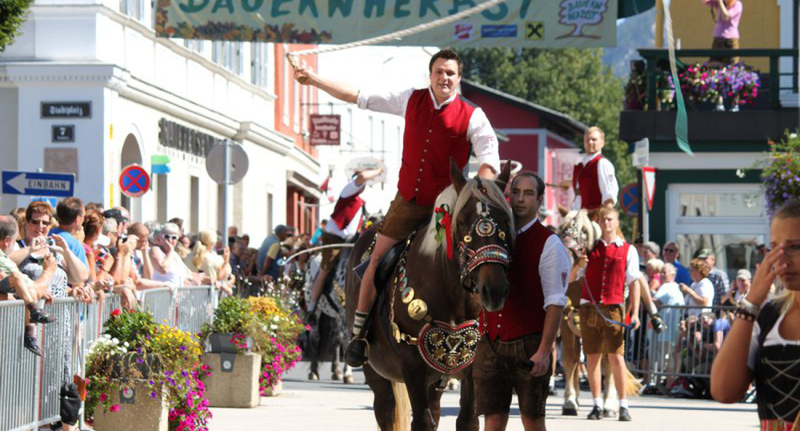 Plan your bike tour on the magnificent mountain roads of Salzburg! 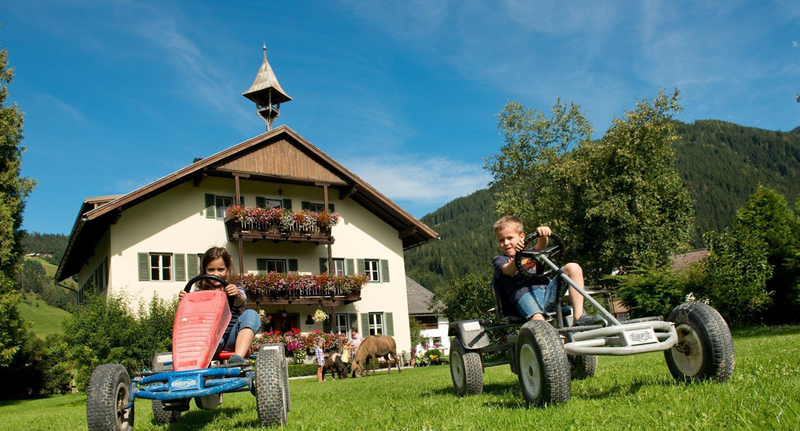 Biberhof is biker-friendly and is the perfect place to start your trip!